Are you interested in attending this summer? At camp, youth are given hands-on learning in a wide range of outdoor activities including: archery, canoeing, air rifle shooting, pistol shooting, wildlife identification, plant identification, survival skills, camp cooking, fisheries studies, map & compass, GPS use and so much more. Youth Camp enjoying the water. Aug 11 – 17, 2019 for ages 12-15. 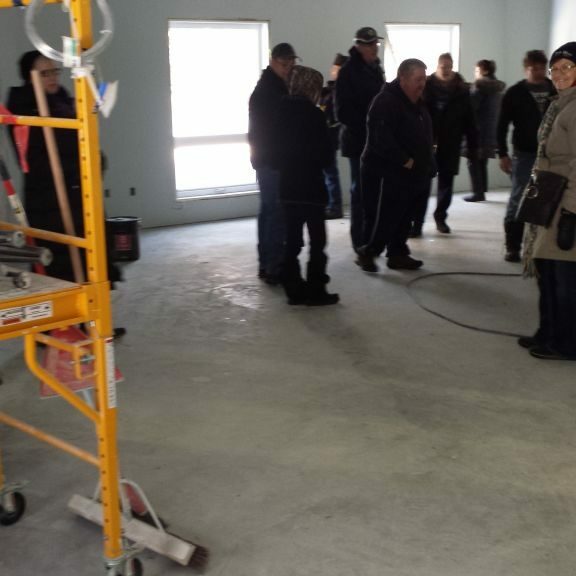 The camp is at the SWF/SIAST (Hannin Creek) Education Facility at Candle Lake, SK. 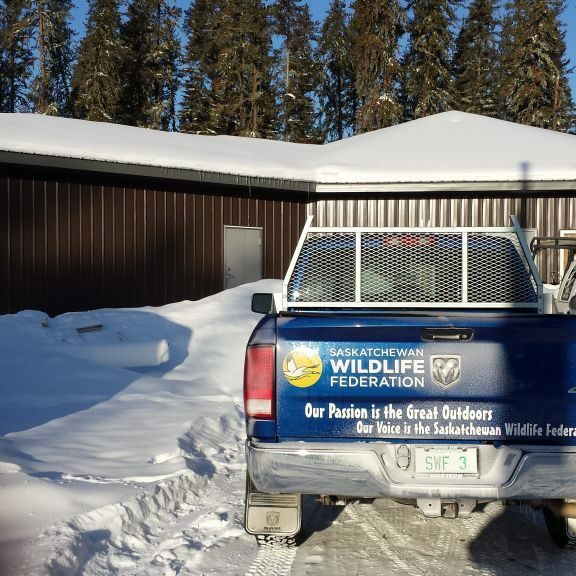 Both schools focus on outdoor skills and wildlife management. 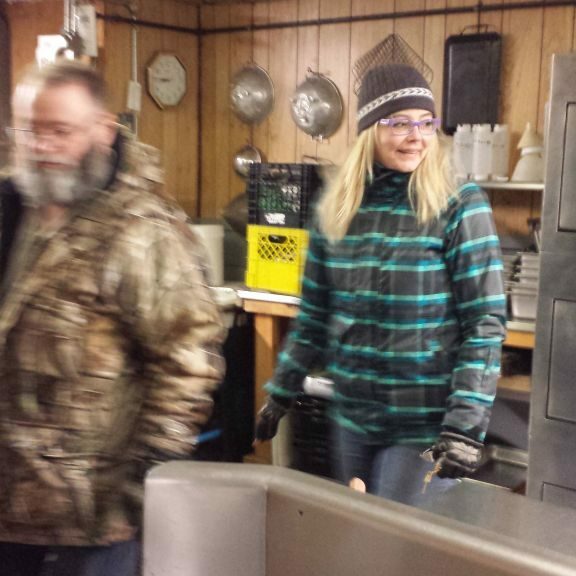 Some of the activities that the student will participate in include: handgun, small bore and trap shooting, archery, canoeing, wilderness survival skills, map and compass, fisheries studies, wildlife management biology, wild plant use and wilderness camping skills. These activities are used to facilitate the development of leadership qualities that can be used by youth at the branch, school and community level. 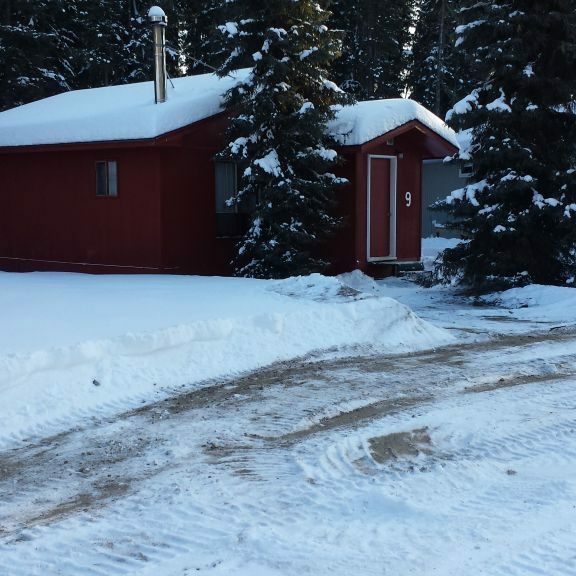 Alberta Fish and Game Association conducts a Youth Conservation Camp for both boys and girls June 30 – July 6, 2019 and July 14 – 20, 2019 for students that are ages 12-17 at the time of the camp. 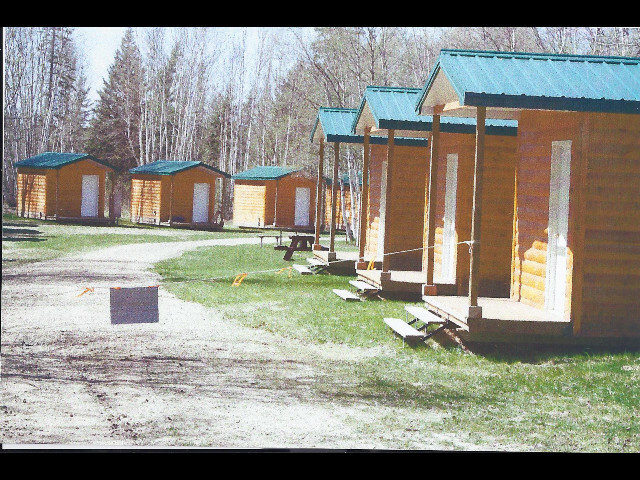 The camp is conducted from the Narrow Lake Conservation Centre north-east of Westlock, AB. All campers will row boats, learn to handle shotguns, rifles and handguns safely, hike, fish and camp in a wilderness outdoor setting. These Youth Conservation Camps emphasize how much humanity and nature depend on each other. Campers earn how all living things interact and look at their responsibilities for the future. 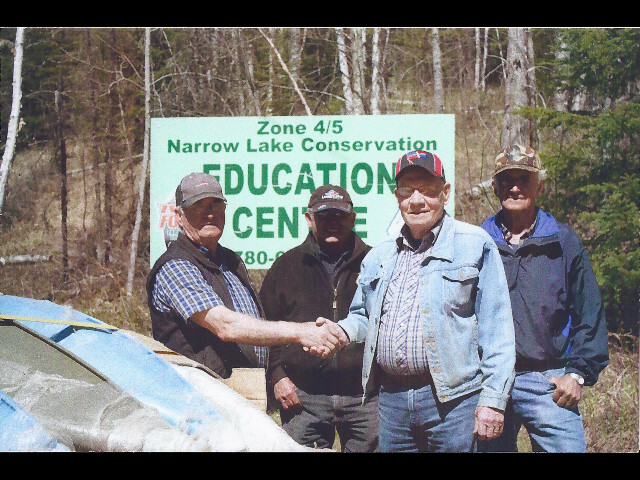 Stan Daniel of LDFGA presents Narrow Lake Camp with canoes. 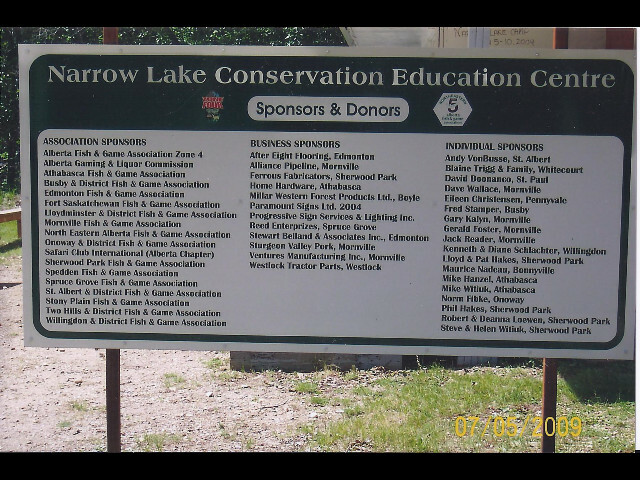 Sponsor board at Narrow Lake Camp. 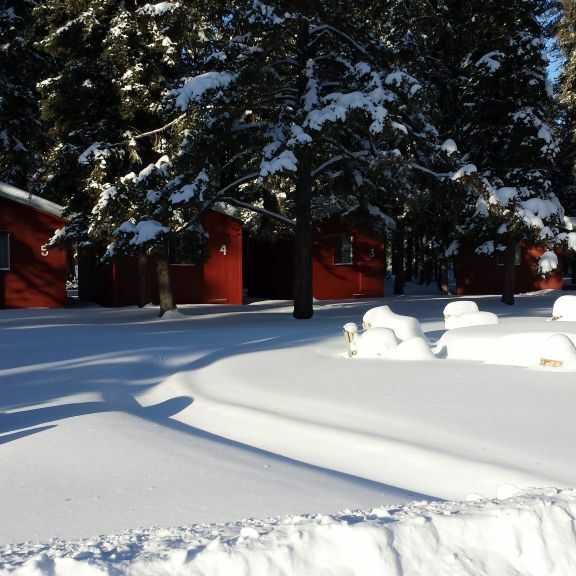 Cabins at Narrow Lake Camp. 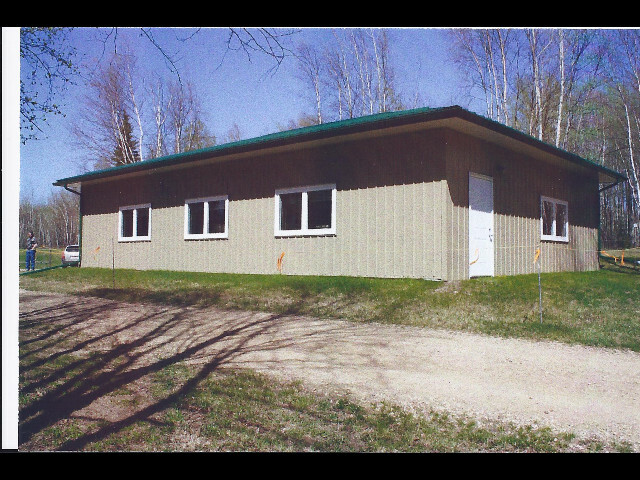 Multi-use building at Narrow Lake Camp. 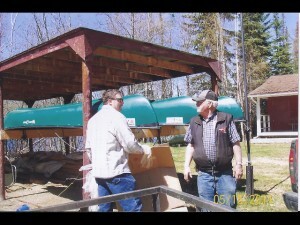 Delivery of kayaks from Lloydminster Canadian Tire & LDFGA. Davan Russell receiving Murray Doell Award. We, the Lloydminster & District Fish and Game Association located on Highway 16 Yellowhead route in the City of Lloydminster, SK/AB, are a family organization of about 1200 members strong who promote safe and educational outdoor programs including boating, hunting, fishing, archery to youth and families in our community. 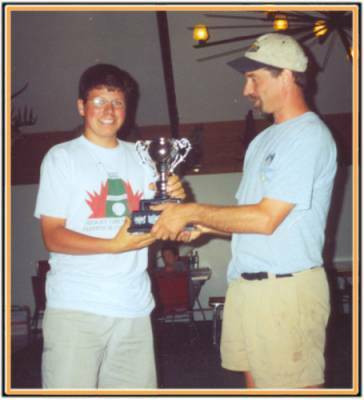 We contribute to youth scholarships and sponsor their attendance in outdoor conservation education camps. 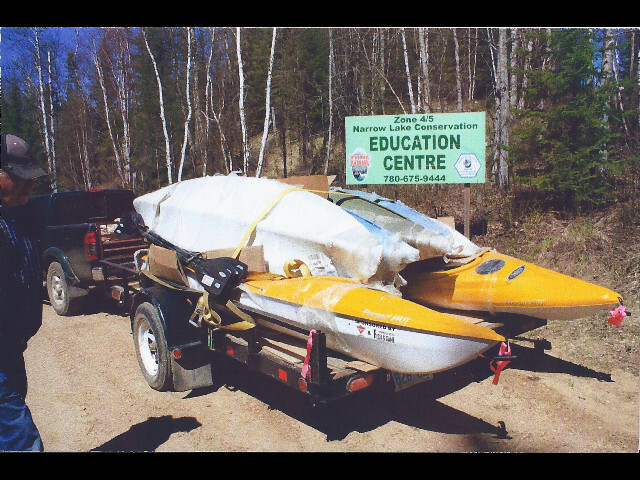 Recently we, in co-operation with your Lloydminster Store #341 associate dealer Mr. John Kavanagh, made a contribution toward the purchase of canoes (2010) and kayaks (2011) to be placed at an associate organization, the Narrow Lake Youth Conservation Education Centre near Slave Lake, Alberta. 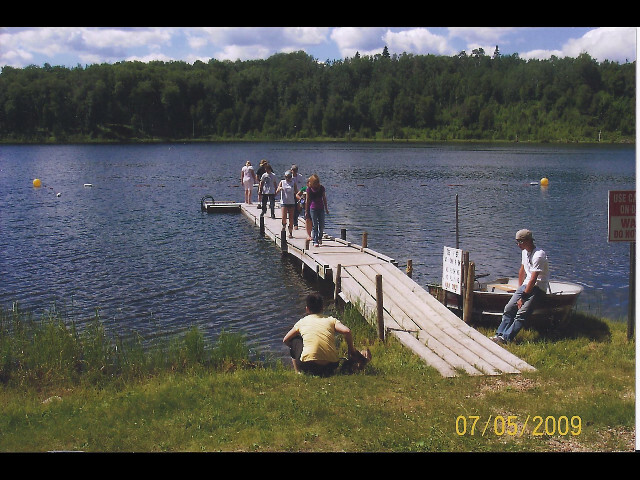 This year the camps will be held July 1 – 7 and July 15 – 21 with about 60 co-ed youth attending each camp. John has been an exemplary example of making this contribution to our organization and other groups with youth related activities. John has been one of the most proactive dealers you have had at this store since inception and we believe he truly believes in youth promotion and education. We sincerely appreciate John and his very capable senior staff with the manner in which the contribution was made. 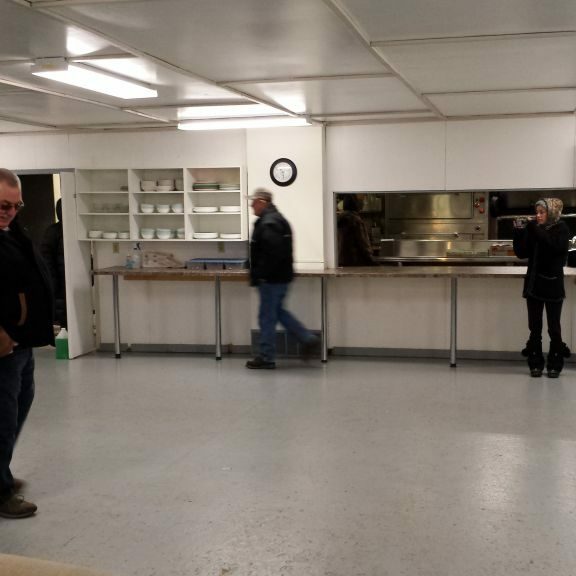 This Canadian Tire outlet will remain strong and in the forefront of competition with dealers like John. We feel we need to express our appreciation of the co-operative relationship we have had in Store #341 and should be a fitting example for other dealers.